Please order my books direct from me and let me know who you'd like them dedicated to. - my 5th poetry collection is just published to rave reviews! - or order direct from your local indie bookshop (use it or lose it!). A mere £10 (incl p&p) - for your signed copy, contact me. 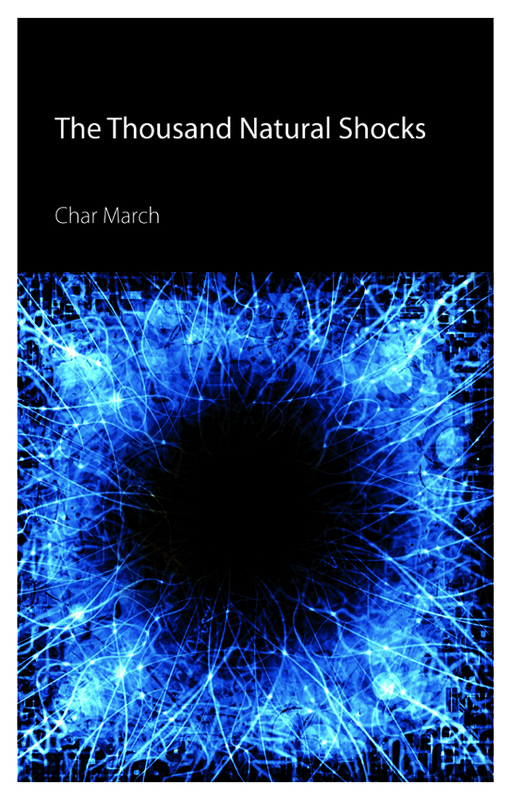 "Char March delights in the hidden strengths of words, her poems have a healthy toughness at their heart – the ability to surprise the reader with a candour that forces us not just to feel but also to think." "This collection is wonderful: so perfectly balanced, the emotion, the right amount of distance, the images so telling yet so lightly placed, the language so rich in so many registers, and the voices so individual – and all of them genuine." Currently sold out - pending third print run! This collection is the culmination of my year as Writer-in-Residence of the huge Watershed Landscape project. A powerful collection of poignant true short stories about our mothers - and our daughters. Love them, or hate them - you can't (often!) get rid of them! Written by six writers at the very top of their game. "This collection is touching and humbling." A mere £6 (incl p&p) - for your signed copy, contact me. My books are also available from my lovely publishers Indigo Dreams, Route and from Amazon. 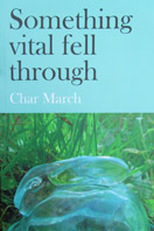 And 'Something Vital Fell Through' is also available on Kindle. But do remember - if you order from them, I get precisely zero dosh from your purchase!